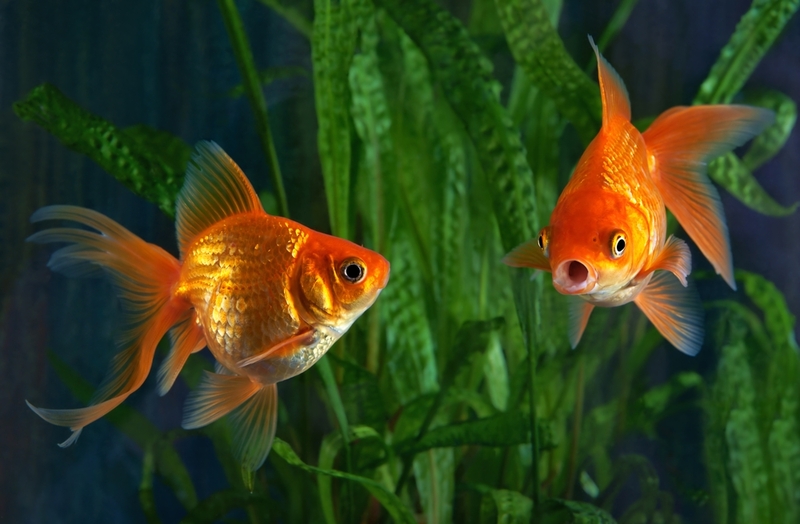 The goldfish is one of the best aquarium pets because of its bright, shiny colour. However, putting it alone in the aquarium is not a good idea. 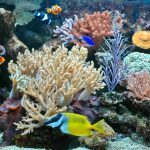 Decorations like stones, aquarium castles, and gravel can serve as a brilliant idea, as they can make your aquarium more attractive. Decorating can also be beneficial. 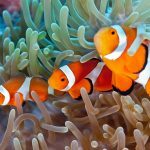 Below are some tips on how to decorate aquariums. 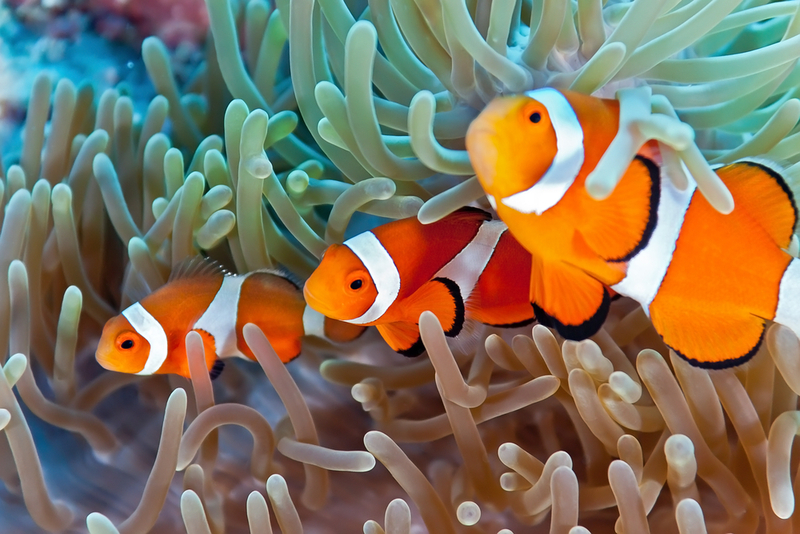 Decorating an aquarium is such an exciting activity whereby our imagination and creativity can show through. The base of the aquarium will definitely be the first to be decorated. Use gravel for the base, but be sure to rinse it first (without using a detergent) before using. 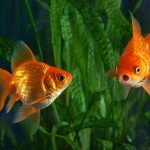 The goldfish should be in a different container when putting in the gravel to avoid injury. The gravel’s ideal size is number three, which is more or less 1/8 of an inch. Gravel also comes in different colours – dark green and blue gravel complement but black or dark gravel enhances the colour of the goldfish. The layout of the gravel in the fish tank also depends on you; either you place the gravel on a slope, or plainly put it on the base. Putting more gravel at the back and on all sides of the aquarium makes it appealing and maintainable. 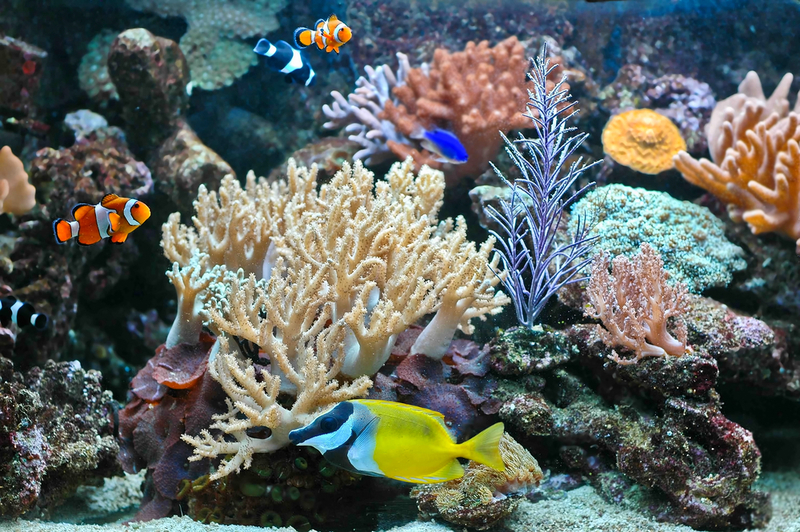 Aside from gravel, you can also add some rocks, wood, plants, figurines and any other aquarium accessories. There are several rocks and decorations to choose from at your local pet shop. However, you should keep in mind that these materials can affect the chemistry of the water.